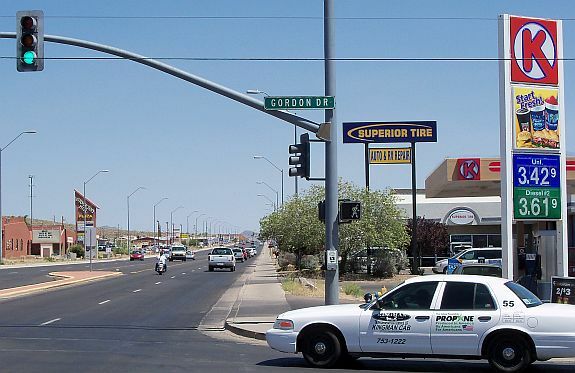 Just before you go through the I-40 / Stockton Hill Road intersection you will pass a shopping center on the west side of the road. 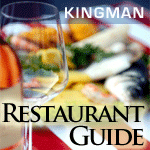 Among the many shops are a Safeway grocery store, J C Penny store and a Hasting Books Store that also has Videos and Music. 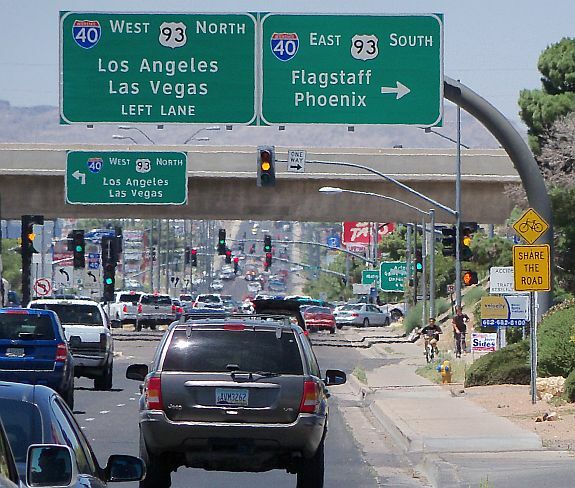 Interstate 40 crosses Arizona from the California border to the New Mexico Border. 25,000 vehicles a day travel the Stockton Hill exit. 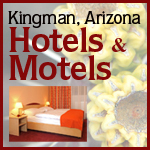 Click here for photos and information about every Arizona I-40 Exit. 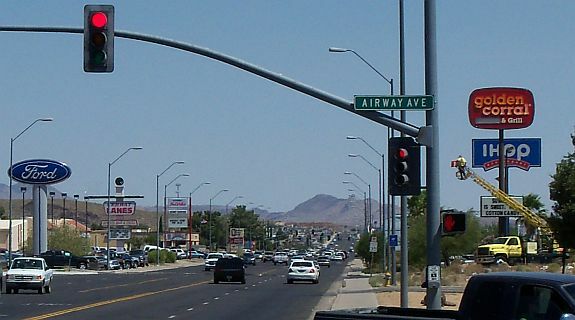 Airway Avenue - Airway Avenue provides quick East/West access across Kingman and has many businesses along it.